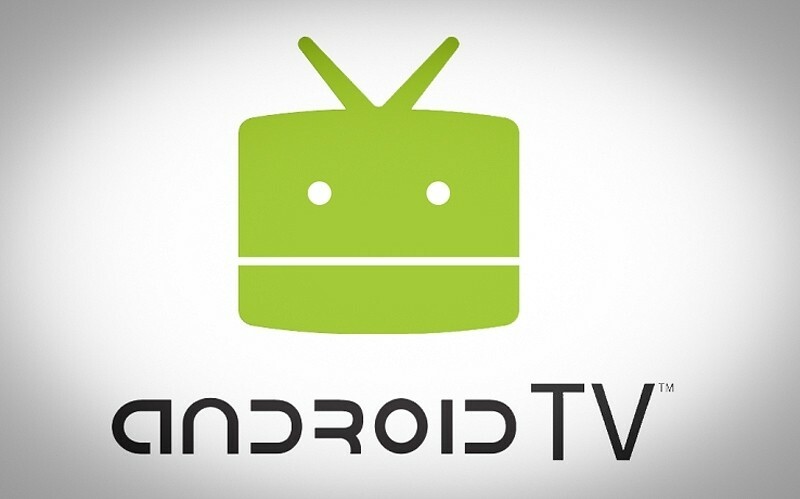 We caught a glimpse of Google’s upcoming Android TV platform early last month. Now we’re hearing that the search giant’s next major play for the living room will launch in June at the annual I/O developer conference in San Francisco. If you recall, Google’s first television platform, Google TV, ended up being a total failure. But with the overwhelming success they’ve had with Chromecast, why would they be interested in releasing another competing product. As GigaOm points out, there are two answers to this question. The first, which we will likely hear Google speak on during I/O, is the fact that Chromecast is an inexpensive device with limited hardware. As such, it isn’t capable of doing everything they’d like to offer. The second answer is said to have a lot to do with boring corporate politics so I’ll spare you the details. The report claims the platform will have a heavy emphasis on bringing Android games to your television much like Amazon is doing with the Fire TV. Another key aspect will be a user interface called Pano which will consist of a set of scrolling cards to deliver content. That said, the overall look and feel of the UI will still be similar to what’s available with Amazon's set-top box. Google has been in the process of inking deals with a number of media services over the past few months including Netflix and Hulu Plus. The search giant will also probably announce a few key hardware partners at launch and we could see devices running the platform within a few months.